Lewis & Clark College, located on a beautiful campus in Southwest Portland, Oregon, offers a great dining experience to its 2,000+ students. Food is served in the main cafeteria, Fields Dining Hall, and in Maggie’s Cafe, where students can enjoy tea, smoothies, espresso, and various grab-and-go snacks. Both are run by Bon Appétit Management Company, which has a reputation for promoting greater sustainability in food service. The Tao of Tea is part of Bon Appétit’s Farm to Fork Program — an initiative that requires chefs to obtain a percentage of ingredients from local sources — and our tea is served in both the main dining room and at Maggie’s. We asked Bonnie Von Zange, Manager of Fields Dining Hall, about her experience serving food to the Lewis & Clark student body and working with The Tao of Tea. Tell us about your Farm to Fork program. 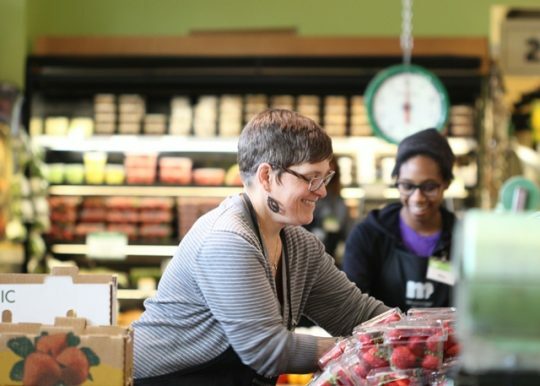 Our Farm to Fork Program is a company wide effort which asks chefs to buy at least 20% of their ingredients from small farmers, ranchers, fishermen, and food producers within 150 miles of their kitchens. What are some of your nutritional goals in providing food to the student body at LC? 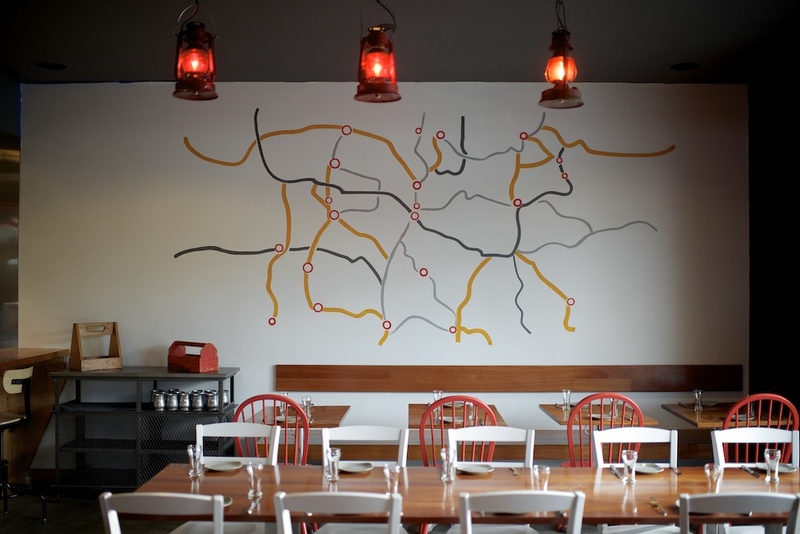 We serve anywhere between 500-900 people at breakfast, lunch, and dinner every day of the week. 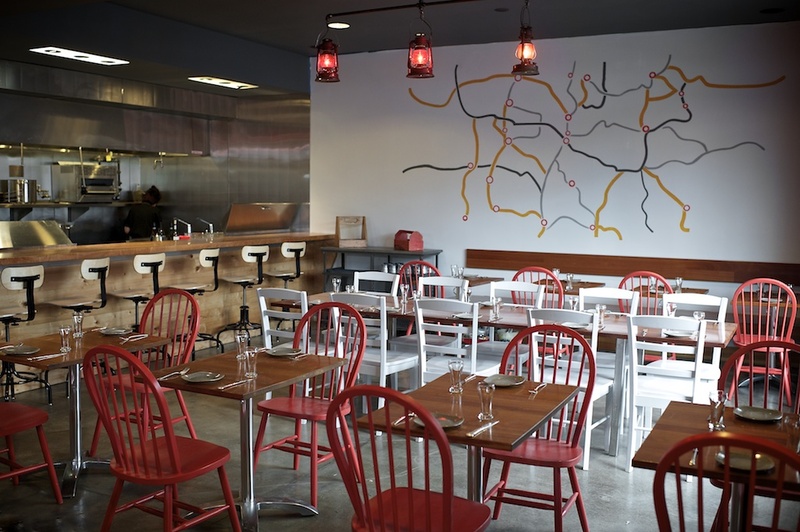 Each meal is made from scratch, utilizing local ingredients and stealth nutrition. We take great care to consider different food preferences and concerns. At each meal period, we offer vegan and vegetarian options, as well as items made without gluten-containing ingredients. We are sensitive to the individual needs of the students. How do you go about choosing which teas you’ll serve in the dining hall? Do students or staff make the selection? In the dining hall, we order a variety of teas. Students do make requests on occasion. I make sure to always have the ever popular Hibiscus Ginger in house. What do you enjoy about working with the Tao of Tea? Jeanne Quan, broker for The Tao of Tea, is my favorite part. She is very helpful and full of information. She is quick to share knowledge about the tea, and has offered guidance in choosing certain varieties. She is so pleasant, and the product is so tasty. Do you find that there are a lot of tea drinkers in the LC student body? We go through several gallons of tea a day. This leads me to believe the students are crazy for tea. The Cup & Crow is the campus store at Marylhurst University. 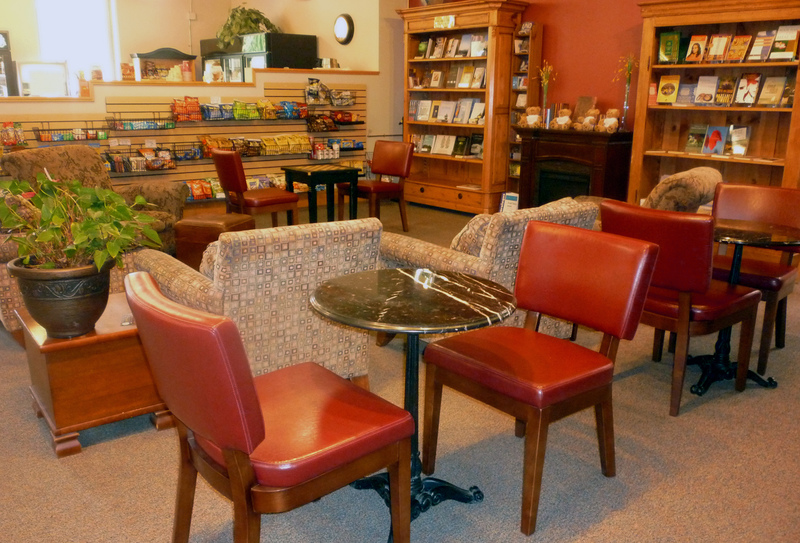 It’s a place that fosters intellectual community, offering delicious tea, espresso, baked goods, salads, sandwiches and snacks, as well as gifts, cards, office and art supplies, and all campus essentials. They are supporters of local businesses, serving The Tao of Tea and Portland coffee company, World Cup, in their cozy campus store. The Cup & Crow stocks 20+ Tao of Tea products, served iced or hot. Tell us about The Cup & Crow. Is this a popular place for students/professors to hang out and study? The Cup & Crow is the go-to place to recharge – that’s true of our university employees, as well as our professors and students. There isn’t a coffee shop within walking distance, so our espresso cart and tea bar gets a lot of traffic, particularly during class breaks. 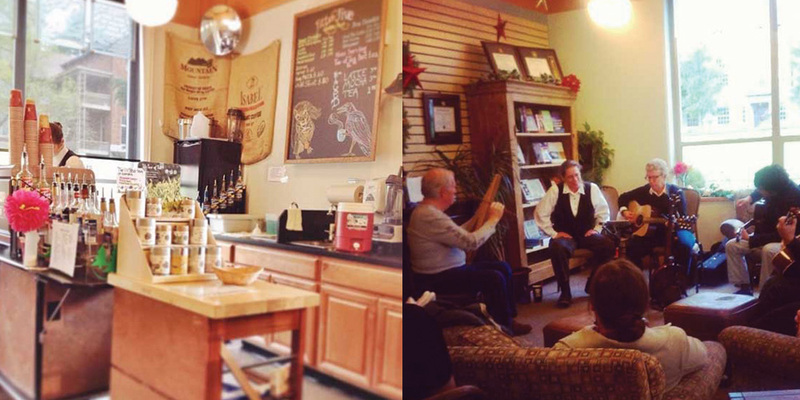 We also host small groups for events – several store employees are musicians, songwriters and storytellers, and so we have a lot of talented artists in our midst. Which teas do you serve there? Is there a most popular tea? It really varies. We like to introduce new styles and blends to keep things interesting for our regular customers. Jeanne Quan, our Tao of Tea representative, educates us about good tea choices and best ways to prepare them. 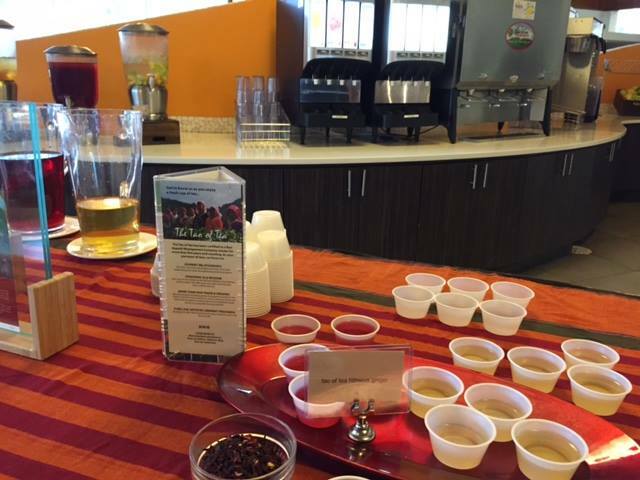 Our baristas love experimenting with new teas, and our customers love tasting them! What have you enjoyed about working with The Tao of Tea? The same thing we love about working with all our local business partners – friendly and knowledgeable service. It’s a high quality product with top-notch service. What we love most about our business is hands down the customers. We opened the shop with the help of many neighbors. Folks helped create the space from helping paint, the branding was done by our neighbor and co-owner of Jolby Design and the majority of the furniture was build by neighbors. I love entering the space and seeing people meeting face to face over a beverage. Many neighborhood projects have had their genesis at the shop. It’s a matter of hearing the dreams and passions of people and bringing the right people together to make things happen. We host two annual neighborhood parties: Our Anniversary Party is in September and the Wild & Woolly: A Sasquatch Themed Art Show that happens each spring. During the month of the art show customers vote on their favorite Sasquatch interpretation, we culminate the month by awarding prizes and gathering with neighbors, with sidewalk chalk drawing, temporary tattoos and adult beverages. What qualities do you look for in the coffee, teas and other items that you serve? You seem to have an emphasis on serving local. At the Arbor lodge we have a commitment to serving high quality locally made products. What teas are popular at Arbor Lodge Coffee? Tippy South Cloud and Sencha Shinrikyu. Our Tao of Tea partners, Jenny and Chris, planned The American Local for five years, collecting tasty American dishes during their many cross-country road trips. 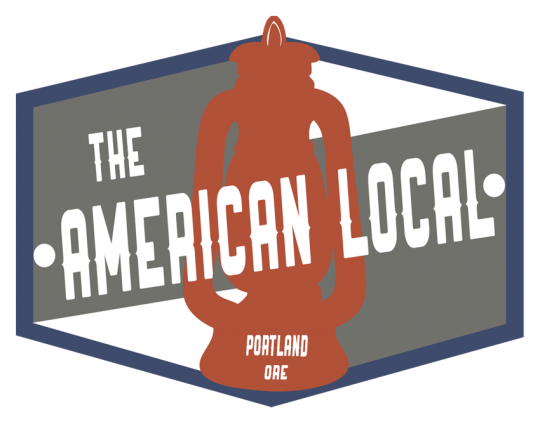 At The American Local, they combine their love of great regional American specialties with warm hospitality. Inspired by the attentive service of fine dining and the lively energy of their favorite dive bars, Jenny and Chris have created a space for their fellow travelers of the American West. How long have you been open? We opened in January 2014. Which Tao of Tea Products do you carry? We carry six looseleaf teas, and your line of bottled iced teas. 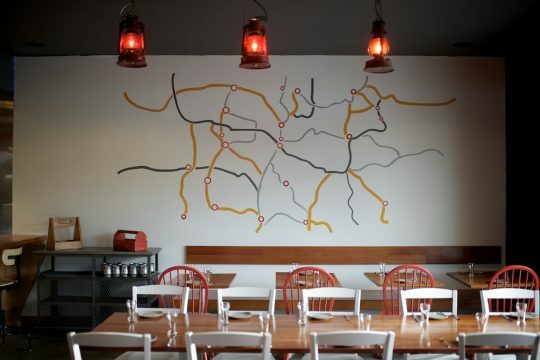 What qualities do you emphasize in your food and drink choices for The American Local? We always look for seasonal and local products first (small farms, small businesses), and we create both our drink and our food menus around the best products available to us. 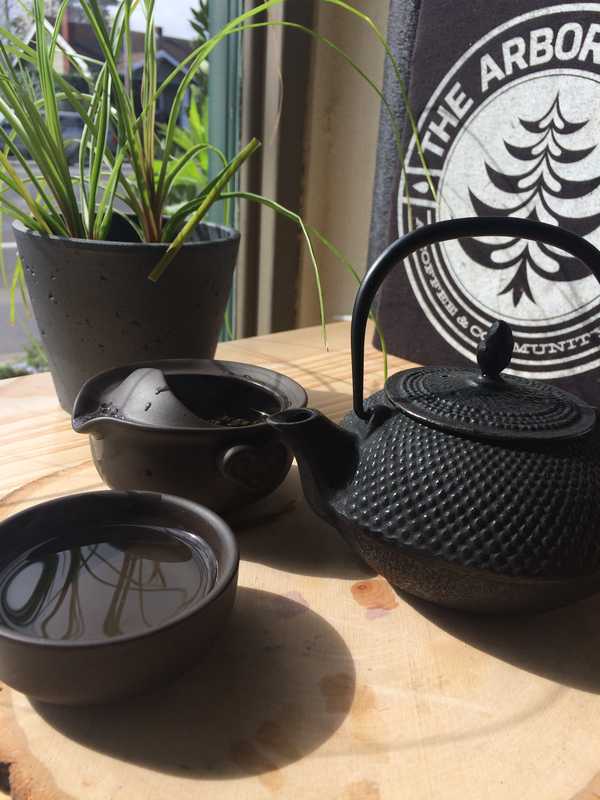 What do you enjoy about working with the Tao of Tea? Veerinder is awesome; he sold me on The Tao of Tea! The American Local is located on SE Division St. in Portland, Oregon. Located in St. Paul, Minnesota, Mississippi Market has been a cooperatively owned natural food store since 1979. 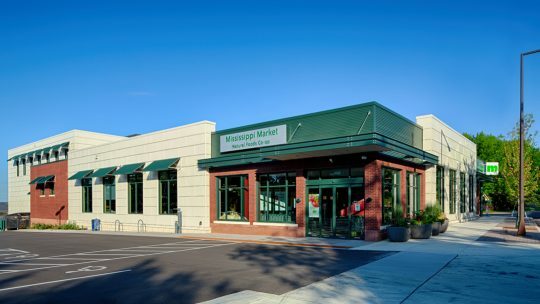 At their three locations, they offer local and organic produce, fresh cheeses, an extensive deli, local and sustainable meats, and wide wellness and body care selections – plus, classes on what to do with it all! Everyone’s welcome to shop, and anyone can join the co-op. 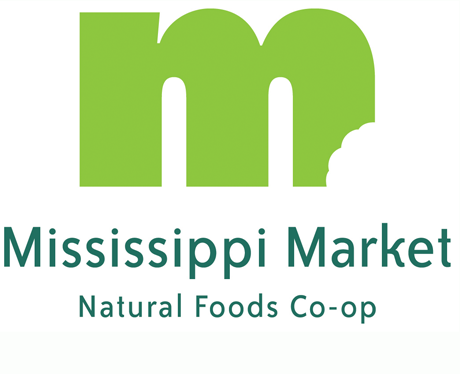 We asked our friends at Mississippi Market Co-op a few questions about their experience with The Tao of Tea products. What type of criteria do you have for the food and beverage items you carry? We have a product policy in place that prioritizes vendors whose products are certified organic, produced using sustainable agriculture practices, fair trade certified, free of GMOs, fairly priced, and packaged minimally. We feel that Tao of Tea meets many of these priorities and our customers have been delighted by the quality and flavors of the teas.